Embarq Creative Hits the Road for Upcoming Road Show! Embarq Creative is hitting the road again and heading to Wilmington, DE for our next Road Show event! 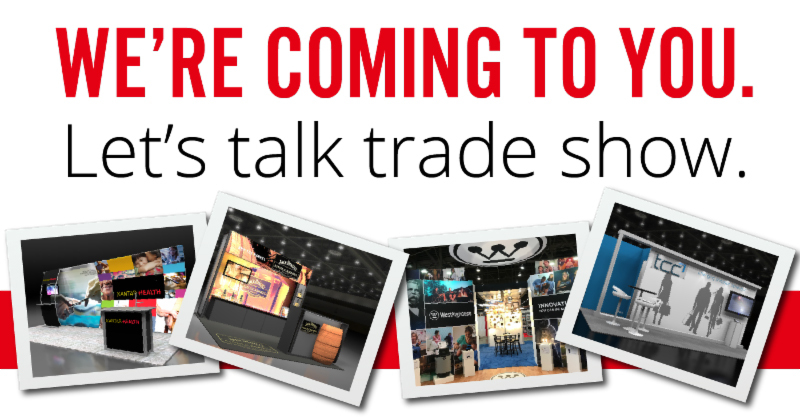 Stop by Wednesday, September 12th from 10 am – 4pm, to learn how we can help with your next trade show event. We will have several exhibits on hand to get some ideas for your next event. We will also have promotional products on hand to show some of the latest give-away trends on the show floor and beyond. 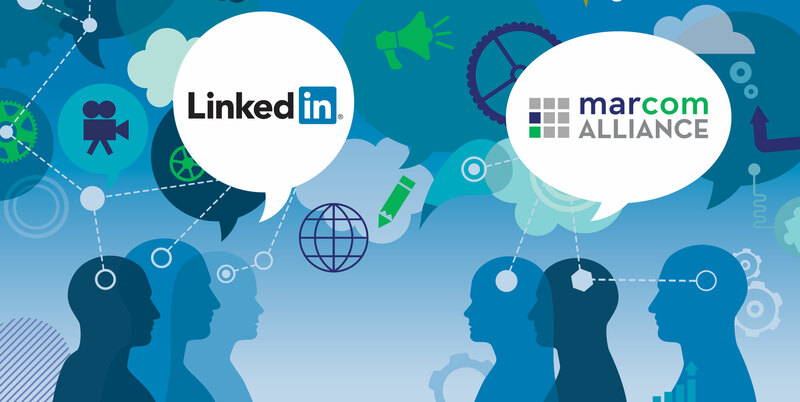 If you’d like to schedule an appointment to talk about trade shows or an upcoming event, appointments are available. That product photo showing last year’s model. The headshot from 20 pounds ago. The staff photo in which four of the people pictured no longer work for your company. These photos need to be replaced. Seriously. And if you’re serious about showing yourself and your company in the best light, you are not going to whip out your cell phone and take the pictures yourself. So how do you go about deciding which professional photographer to hire? Here are the steps to take. Embarq Creative is coming to New Jersey! Embarq Creative is hitting the road and heading to New Jersey! On Wednesday, May 9th, Embarq Creative will host a road show event at the Double Tree Suites in Mt. Laurel. Stop by to view exhibits and to learn how we can help accelerate your brand! Click the button below to register. 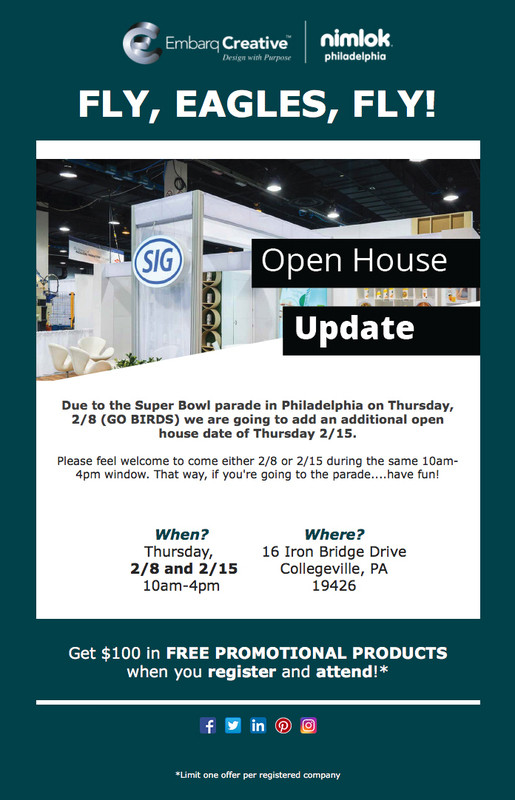 Update: In honor of the Eagles’ historic win, Embarq has added a second day — Feb. 15 — to their open house! Click here to register for either day. You can read the original post below. Join MarCom Alliance partner Embarq Creative on Feb. 8th for their first open house of the year! 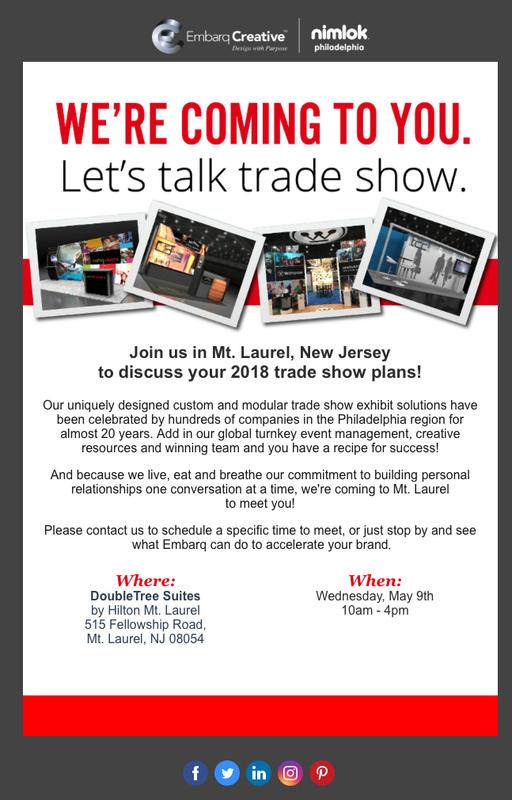 Stop by anytime between 10 am and 4 p.m. at Embarq’s Collegeville location to learn how they can help with your next trade show. 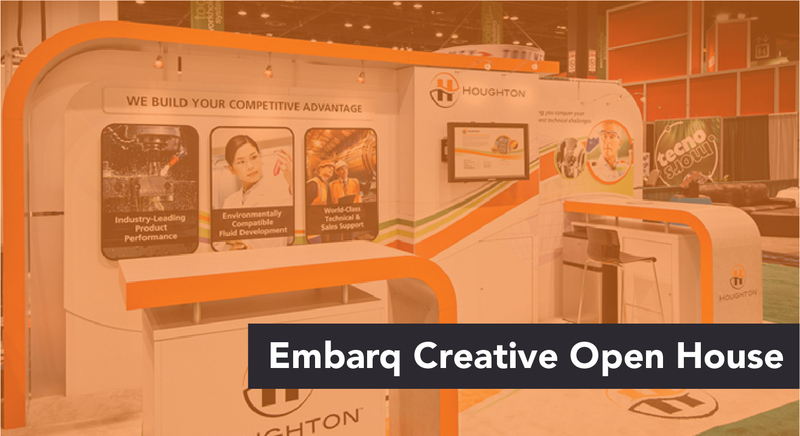 Embarq Creative’s custom-designed and modular trade show exhibit solutions have been celebrated by hundreds of companies in the Philadelphia region for almost 20 years. Add in their global turnkey event management, creative resources and winning team to create a recipe for success! The open house will feature exhibits, promotional products, and interactive media. Embarq Creative’s uniquely designed custom and modular trade show exhibit solutions have been celebrated by hundreds of companies in the Philadelphia region for almost 20 years. Add in their global turnkey event management, creative resources and winning team to create a recipe for success! 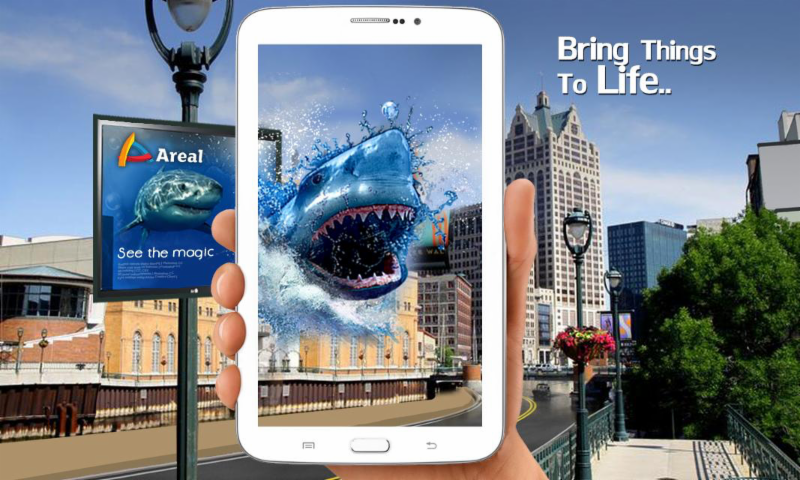 Join MarCom Alliance partner Embarq Creative for a roadshow at the Sheraton Bucks County and see what augmented reality can do for your exhibit. MarCom Alliance Partner Pau Hana Productions Celebrates 25 Years! 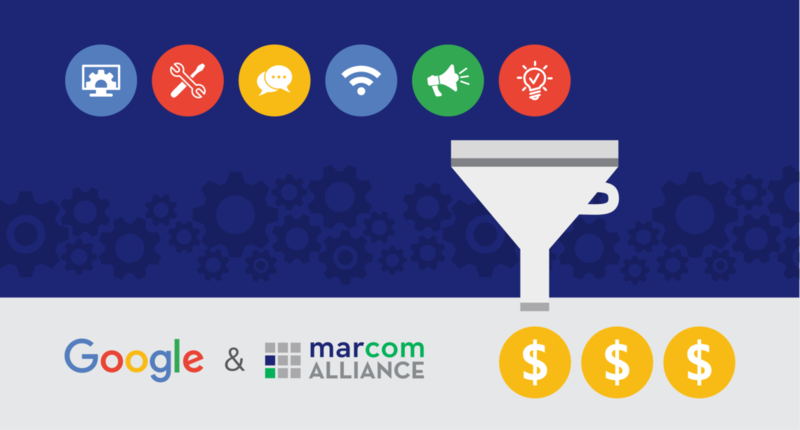 It’s like an early holiday gift: MarCom Alliance partner Embarq Creative is bringing its road show to the Sheraton Bucks County! Stop in to see them and discuss your 2018 trade show plans.